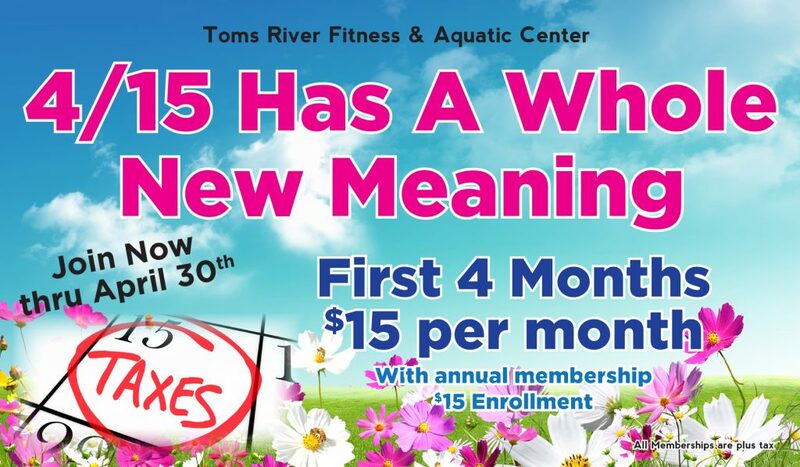 All of us at Toms River Fitness and Aquatic Center and Toms River Fitness for Women, welcome you. 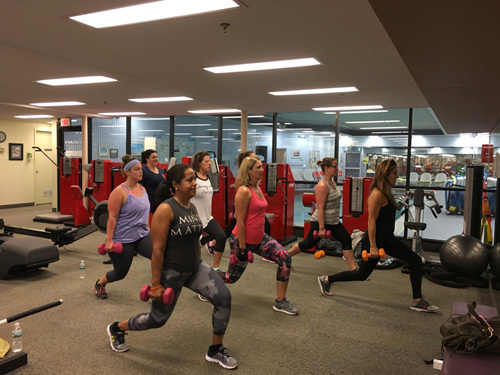 We have been in the health club business for over 30 years. 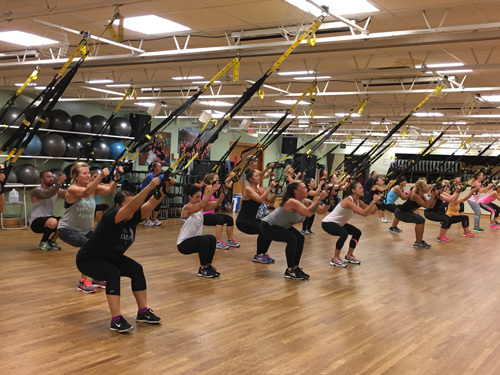 Our club offers many fitness options, allowing you to feel accomplished regardless of your level or goals. 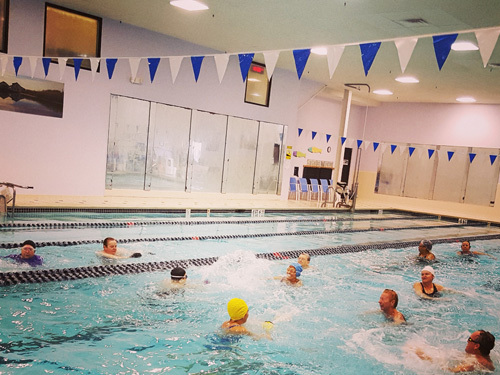 There are plenty of cardio and resistance training machines, two swimming pools, and over 100 group exercise classes per week. If you ask any of our long time members what distinguishes our clubs from others, they will tell you it is our well-trained and caring staff.